* Prices are subject to change. Please note: for party rentals, the 2-day rental rate is the same whether you rent for one day or two days. 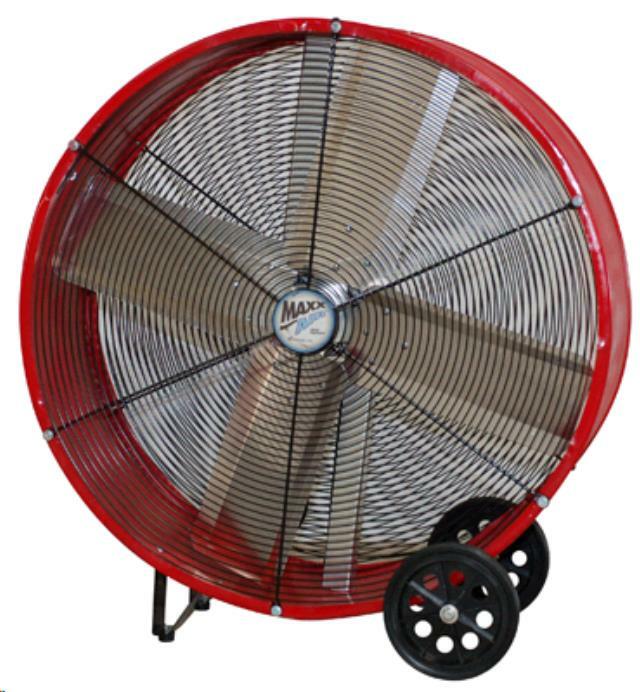 * Please call us for any questions on our fan drum 36 inch rentals in Naples FL, serving Southwest Florida. Serving the Fort Myers FL, Naples FL, Cape Coral & Southwest Florida areas with all your event & party rental and tool & equipment rental needs.